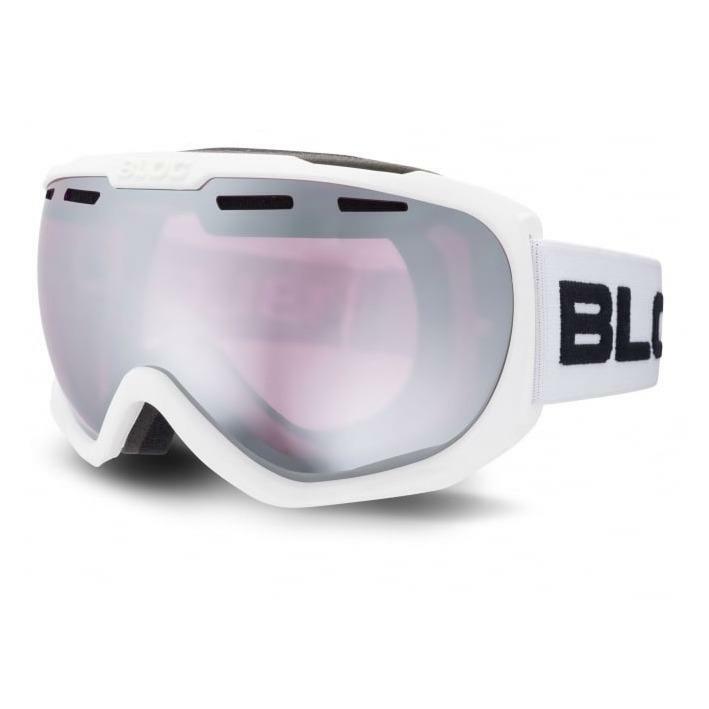 Ensure young eyes are protected from the sun with the new Junior Moon Goggles JM*O5 from BLOC. 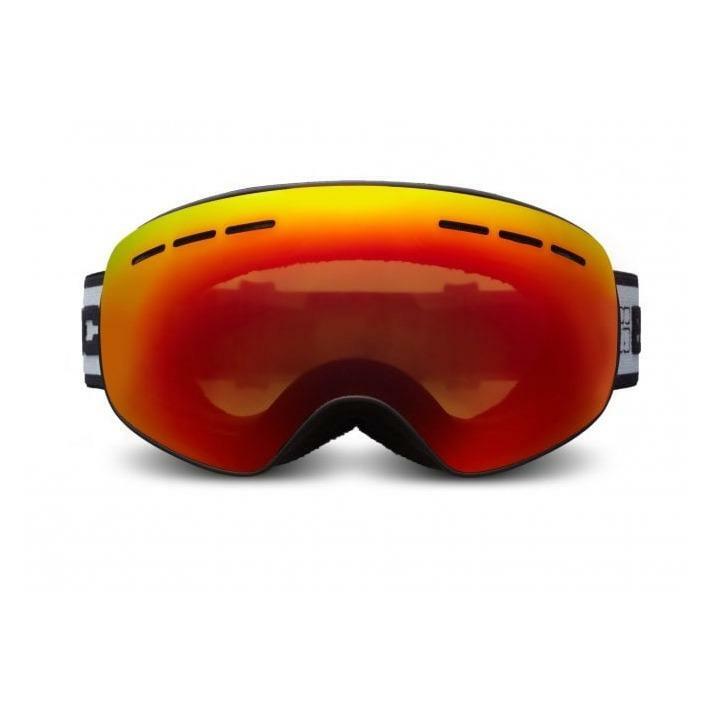 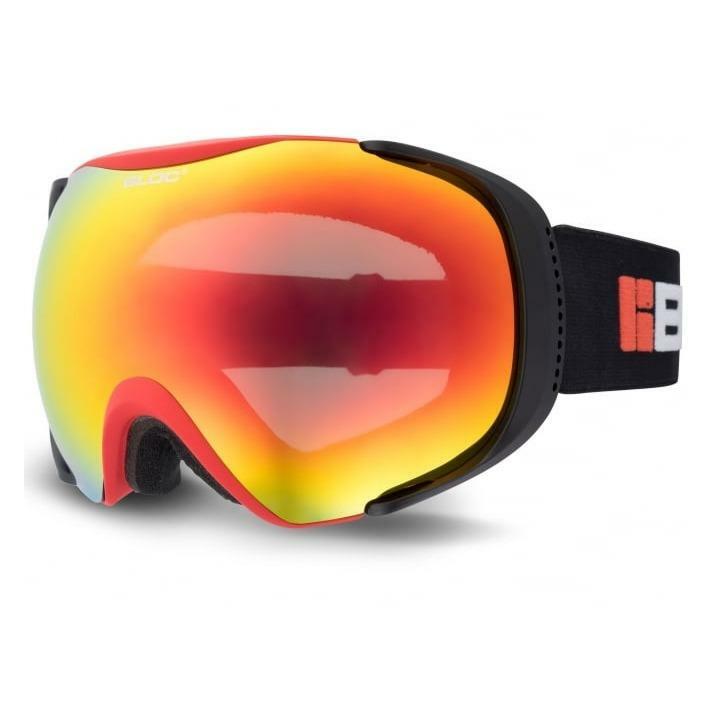 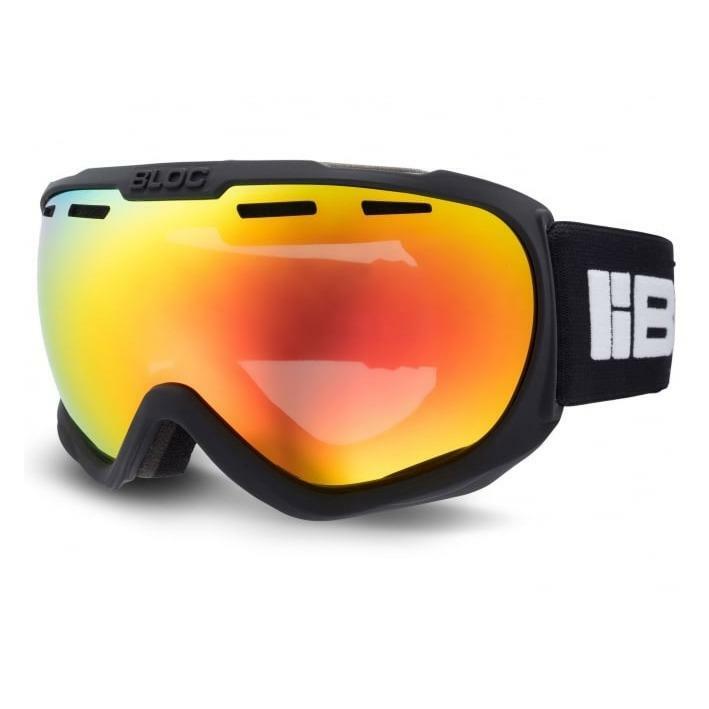 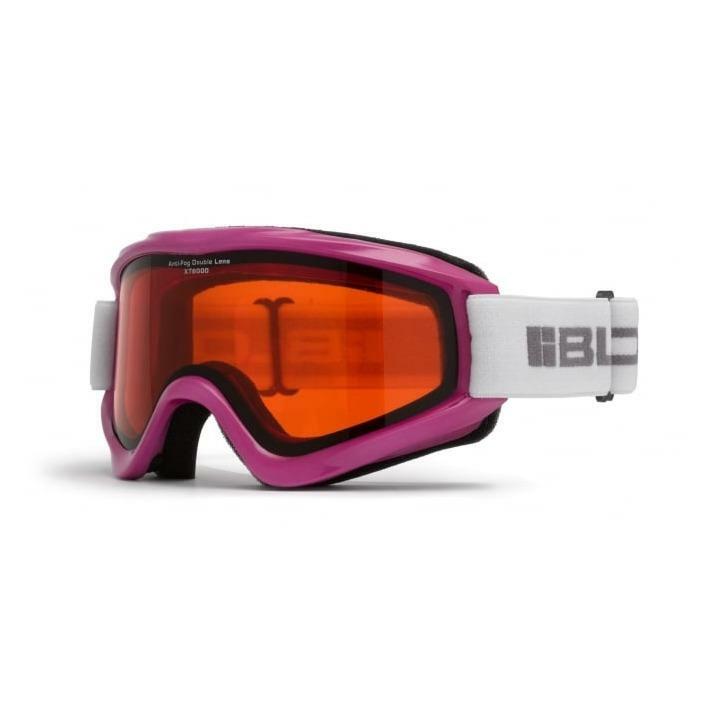 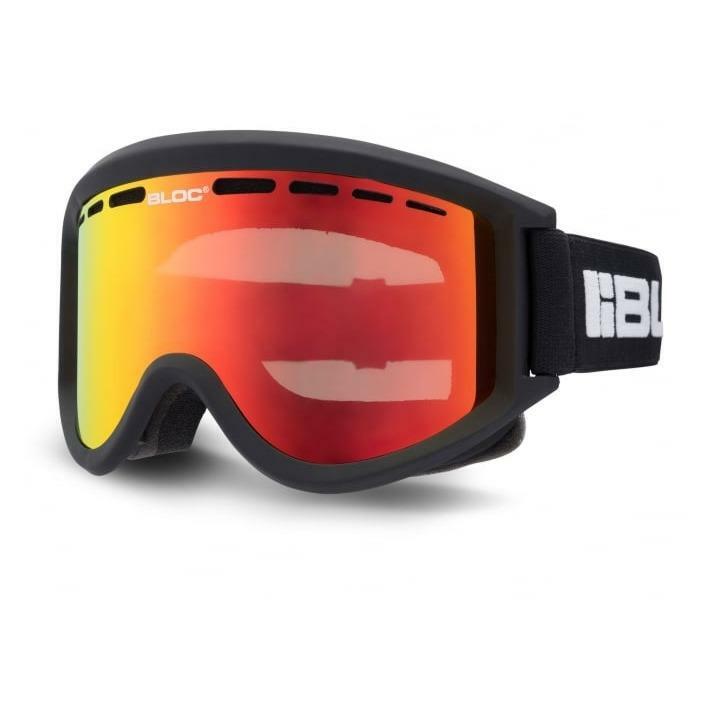 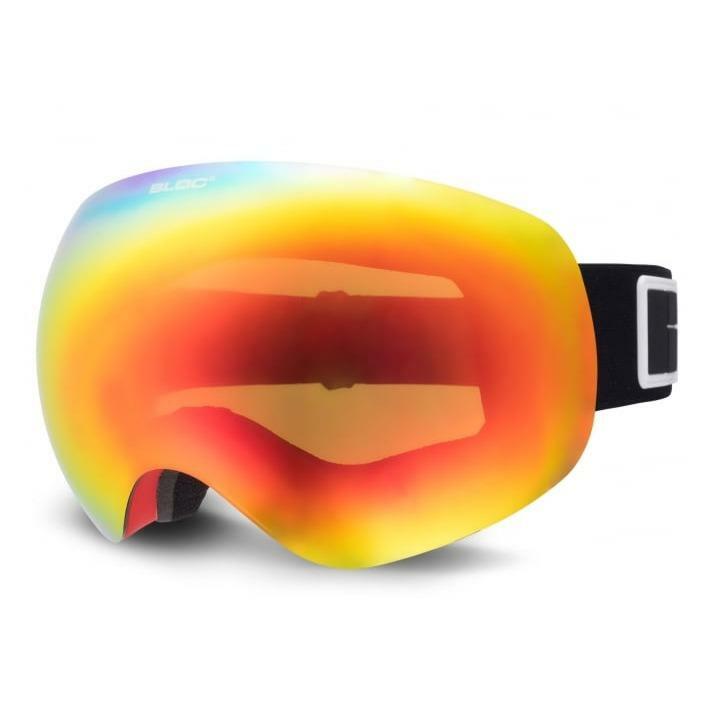 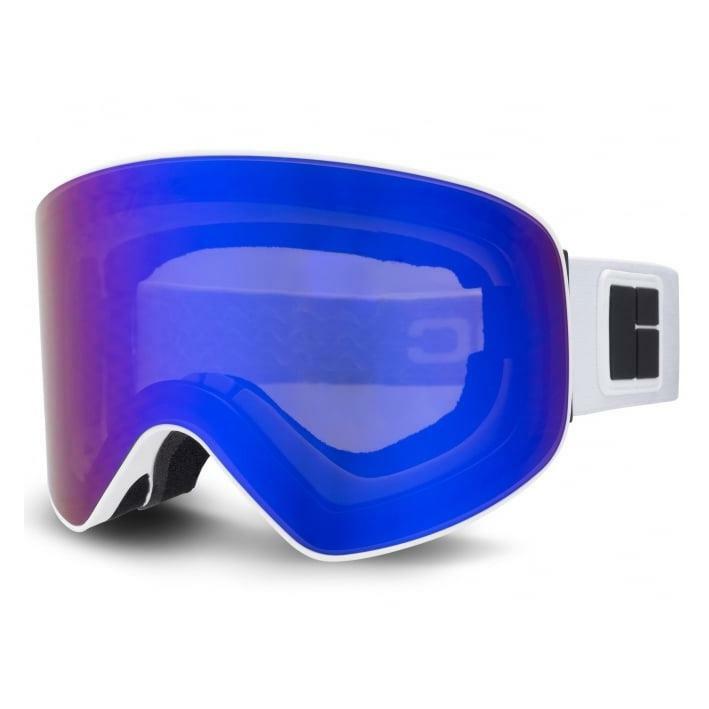 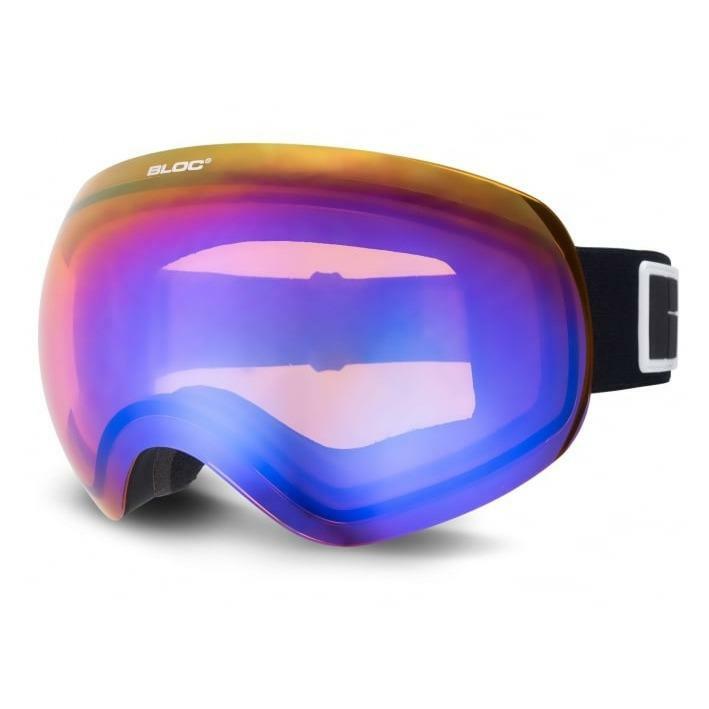 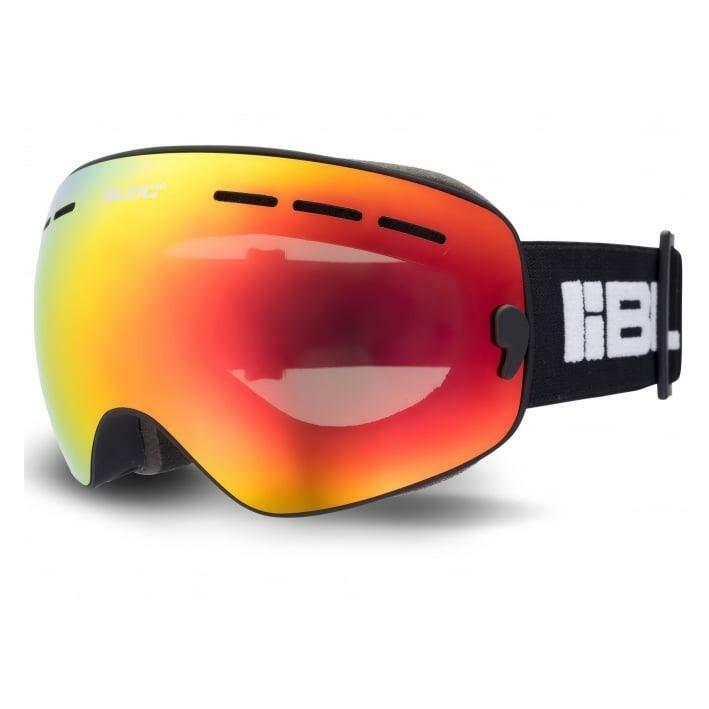 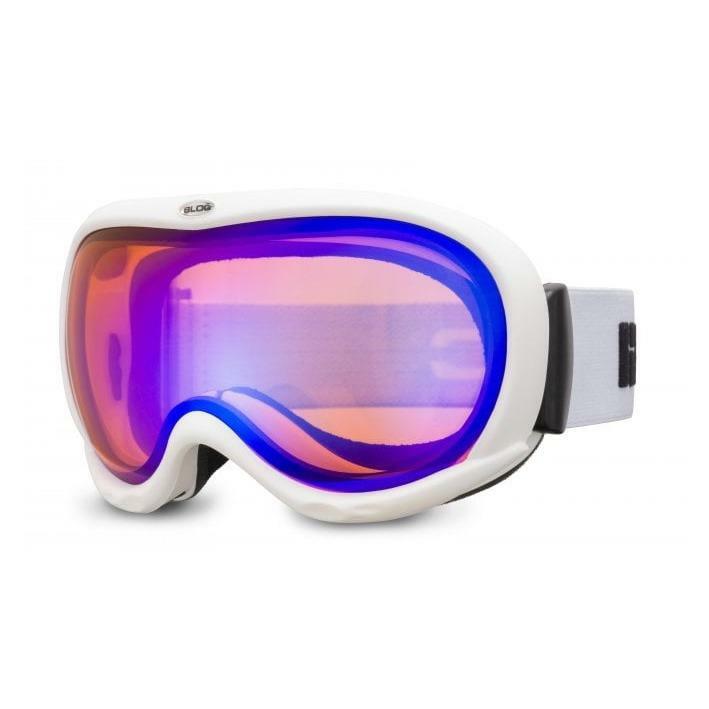 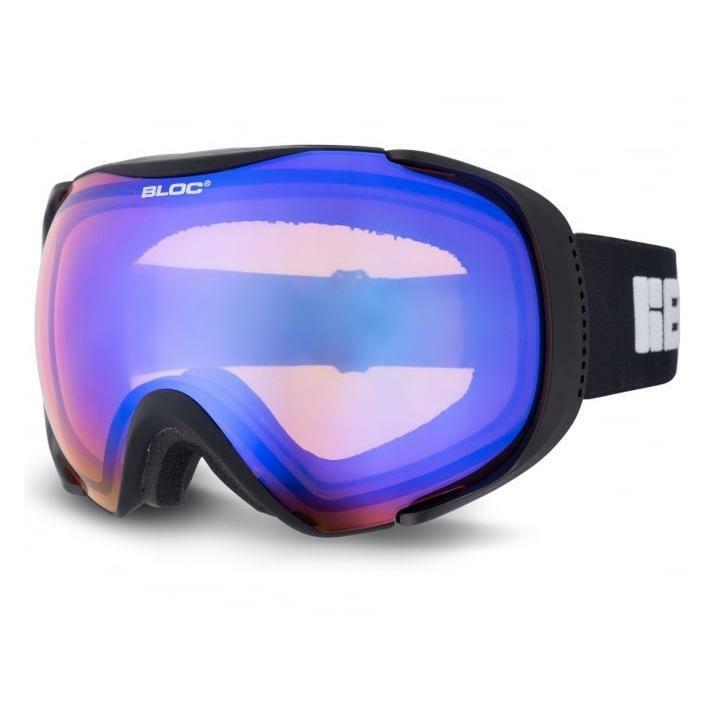 Vented spherical lenses ensure superior peripheral vision, making them the ideal goggle for young skiers and snowboarders when it comes to safety and comfort on the mountain. 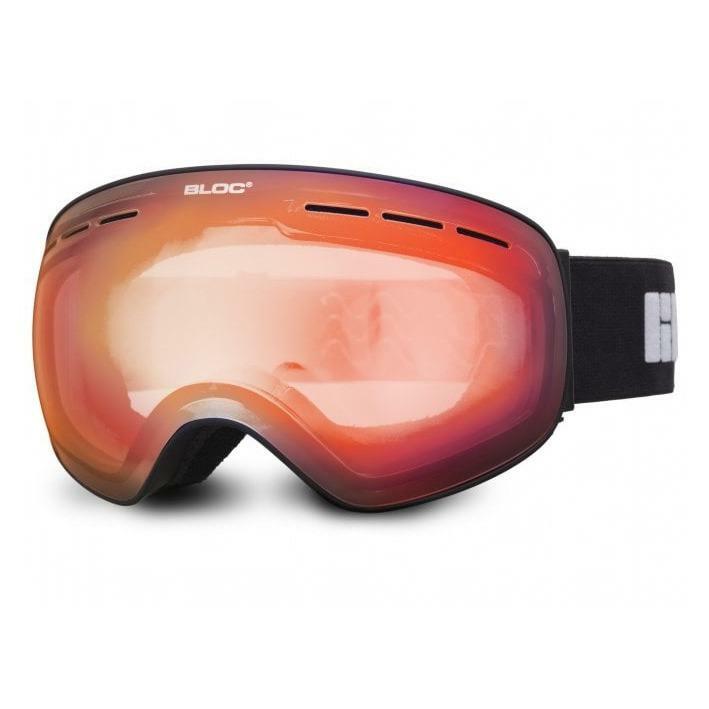 Tri layer insulated fleece wicks away moisture from the skin, while the dual adjustment strap keeps the google strapped close to the face all day long. 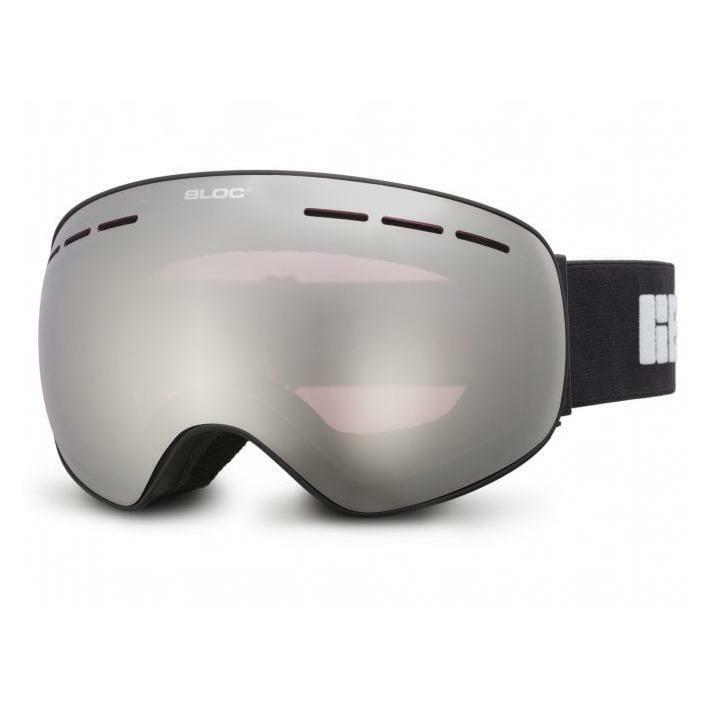 Use with a helmet is also possible, while the anti-fog high impact resistant outer lens will keep your little one safe if they take a tumble. 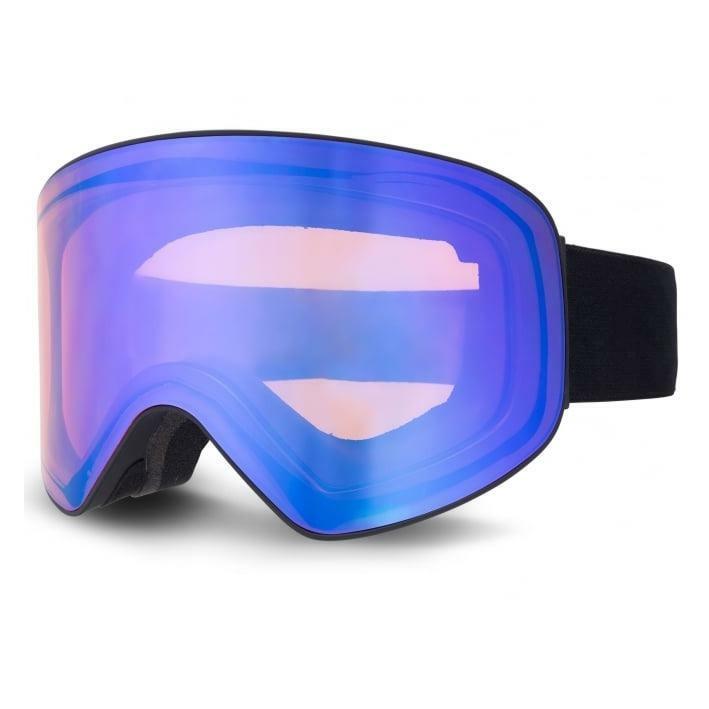 A great option for any child who enjoys winter sports.